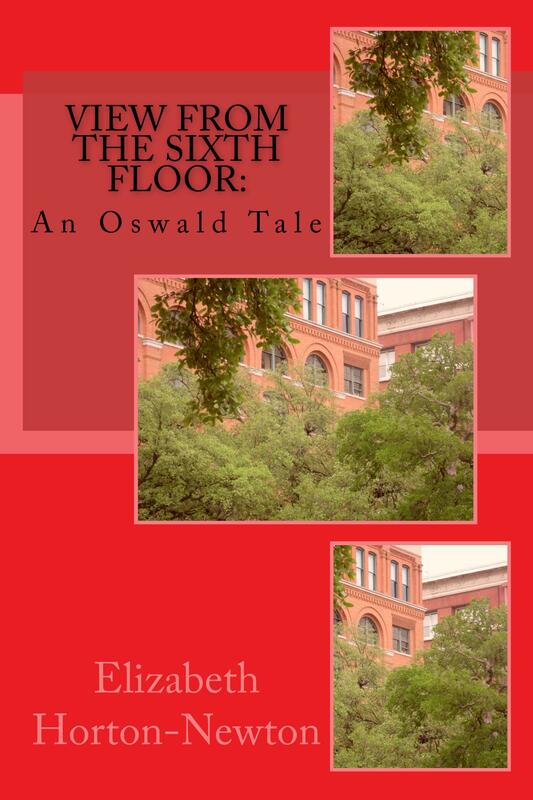 Another 5-Star Review for “View From the Sixth Floor”! I enjoyed ‘View from the sixth floor’ the book has all the ingredients I love in a book. I was so tense, I gasped, I had Goosebumps, I held my breath, I groaned when there was interruptions… Poor George! Gone but not forgotten! Olivia is an incredible woman, I lover her. 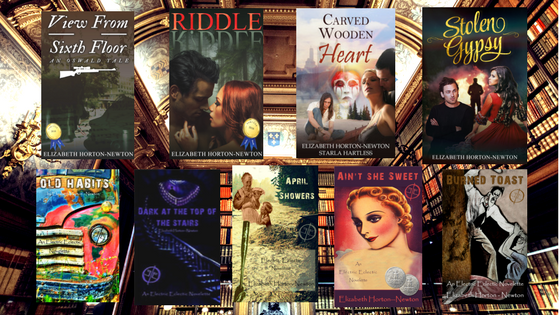 I will be on the look out for more books from Elizabeth Newton. 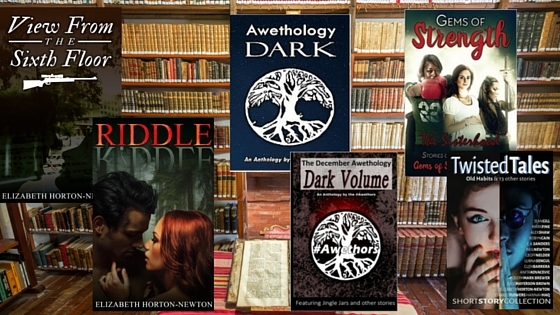 She is a great writer!